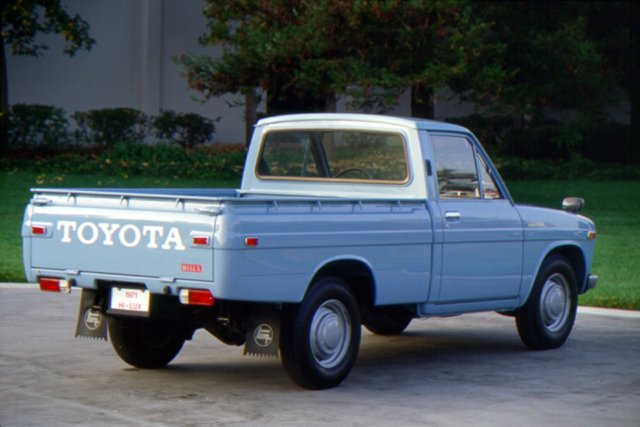 US Trucks could be optioned with fiberglass bed toppers, a variety of stripe decals, and our own limited edition packages. 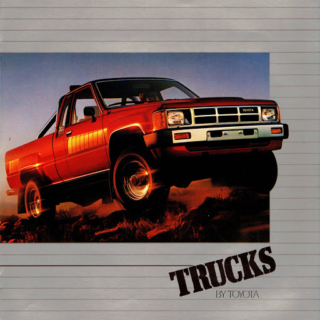 Further reinforcing the idea of a fun pickup, choices of camping versions grew exponentially with options from Griffith, Winnebago, and dually fifth wheel extended chassis conversions. 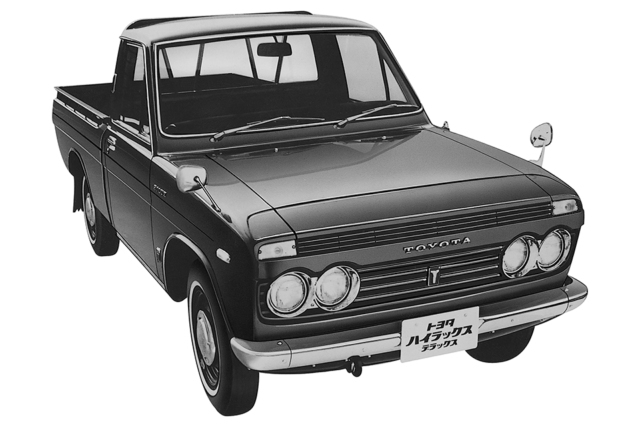 And of course, nothing said “fun” like one of the most famous radio controlled cars of all time, the Tamiya Bruiser, which famously pulled a real HiLux ten times its size. 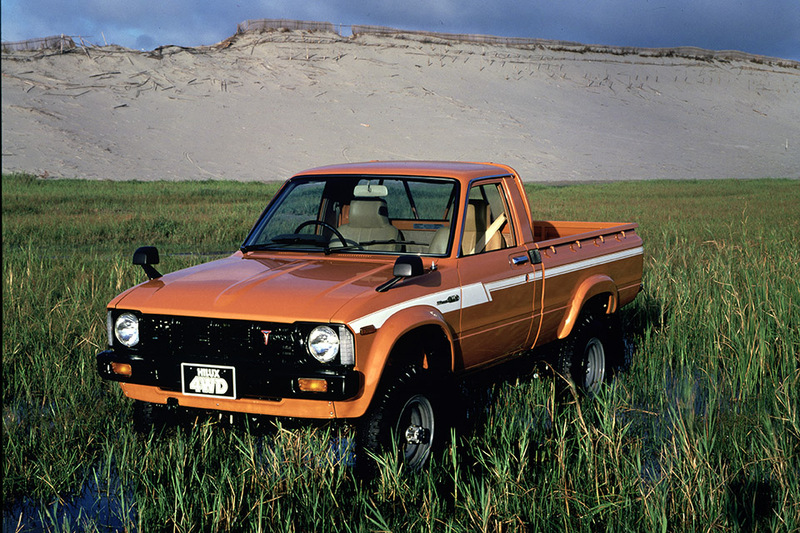 While we Americans focused on recreation, some parts of the world found use for Toyota HiLuxes for outdoor activities of another kind. 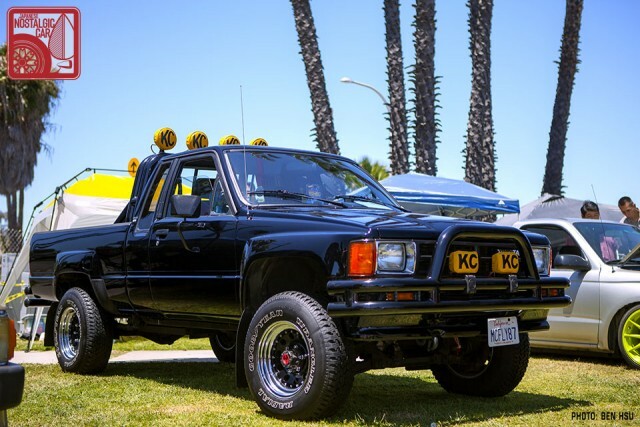 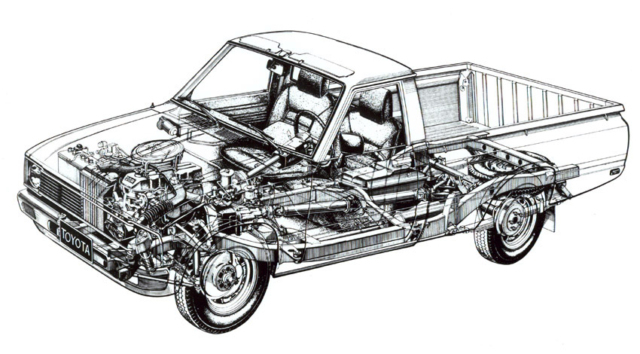 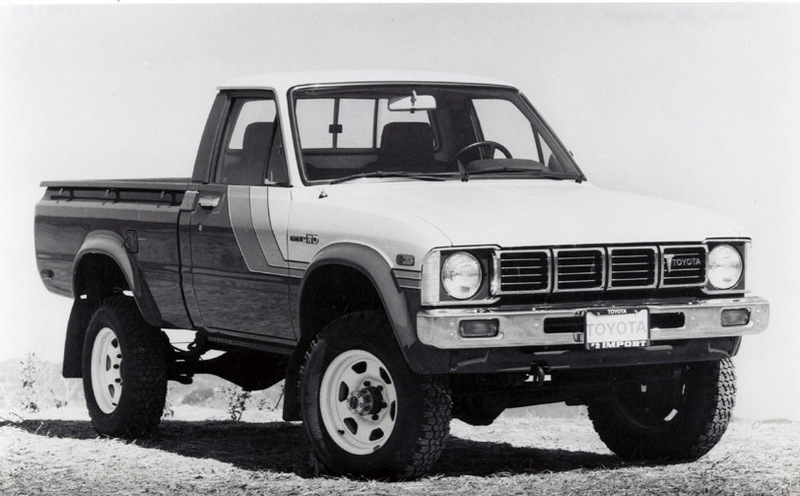 By 1987, the HiLux had developed such a reputation for durability and go-anywhere ability that an entire 9-month armed conflict between Chad and Libya was fought using them. 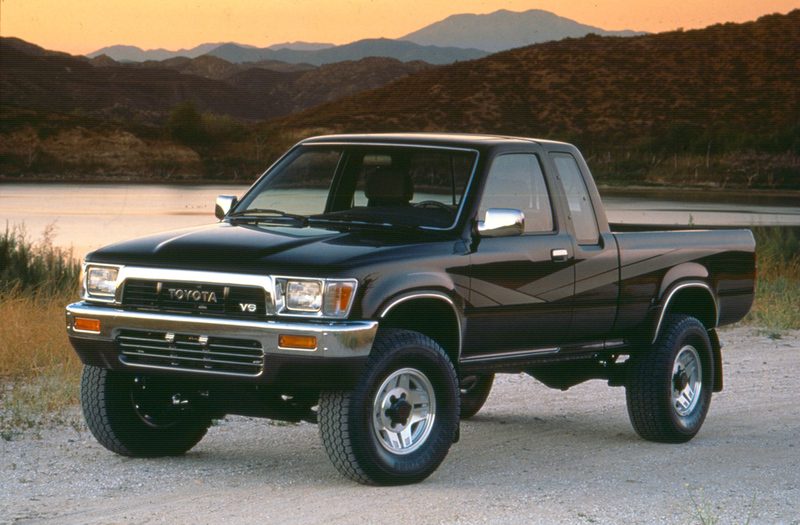 Appropriately, it was called the Toyota War. In the roughest, most dangerous parts of the world, the HiLux is the weapon of choice. 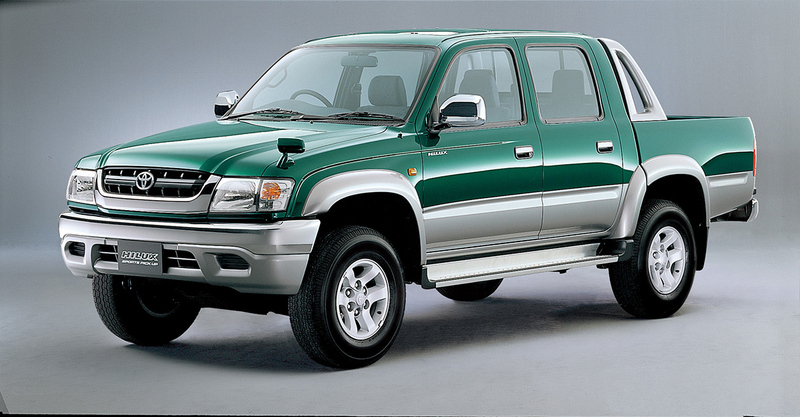 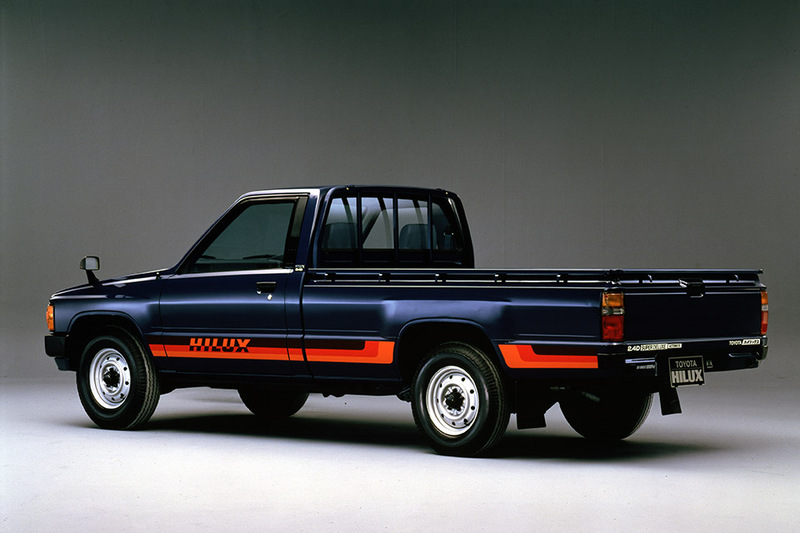 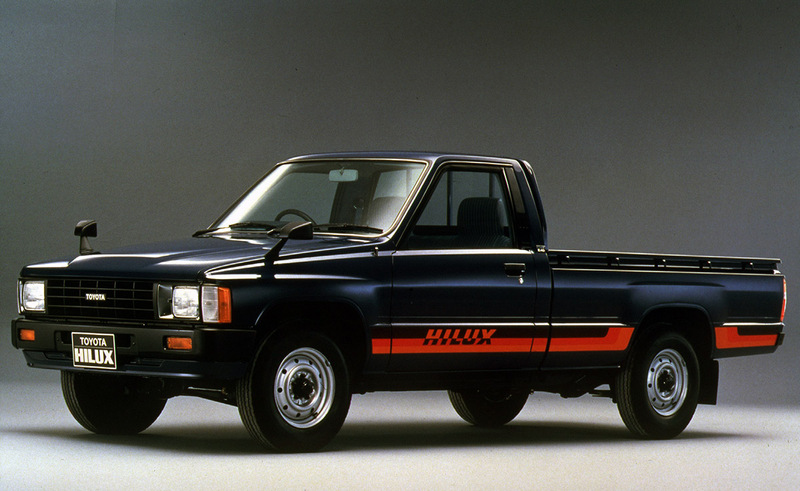 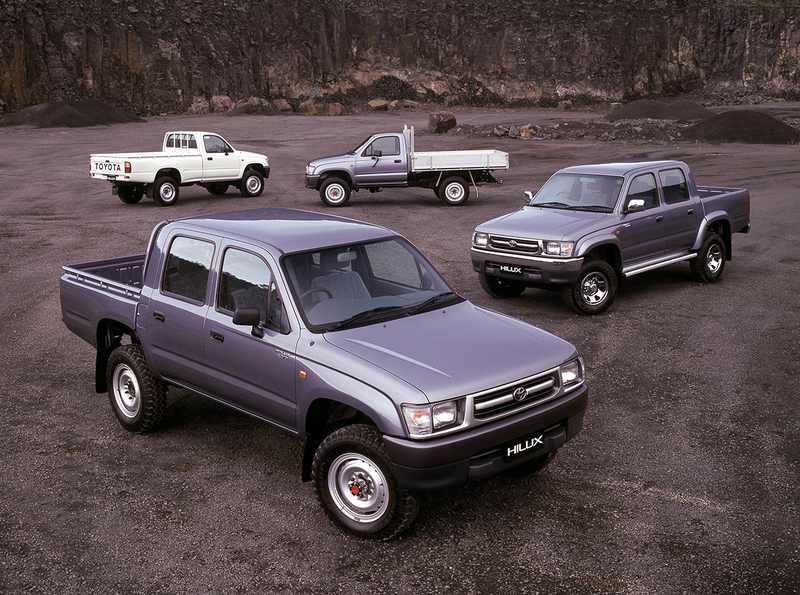 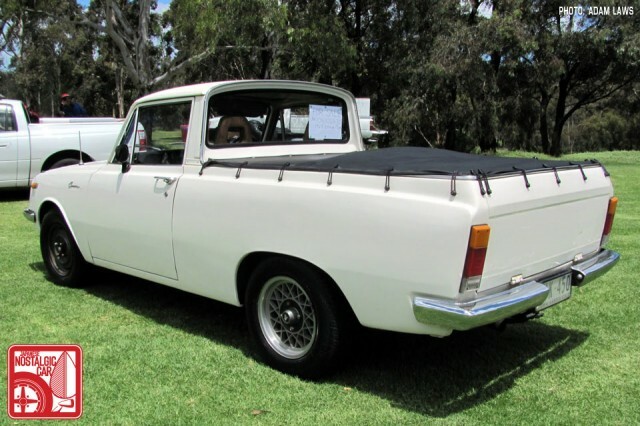 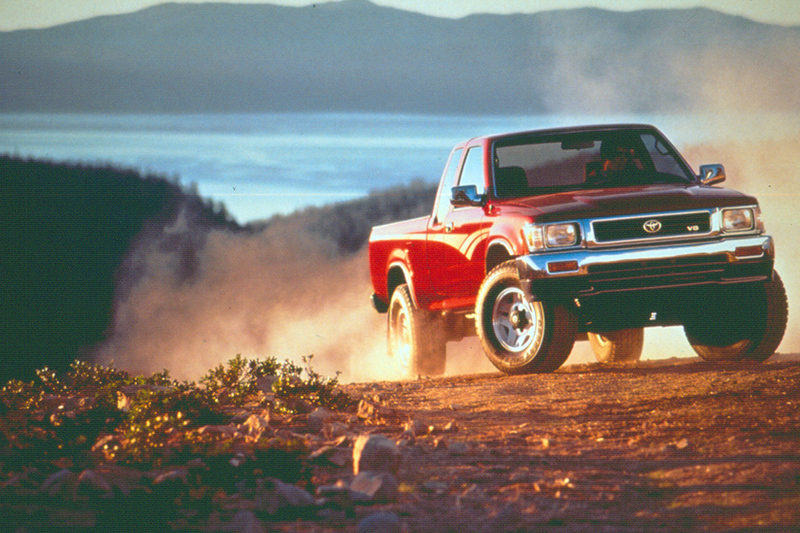 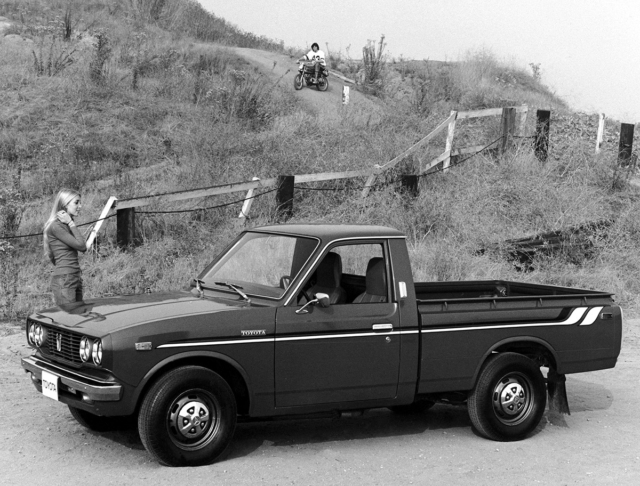 Toyota set out to build a replacement for its utes, but the HiLux became much more than that. 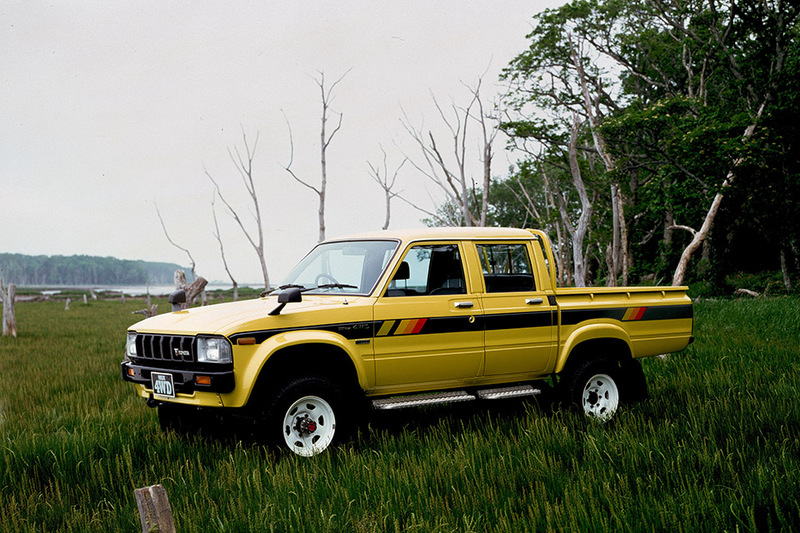 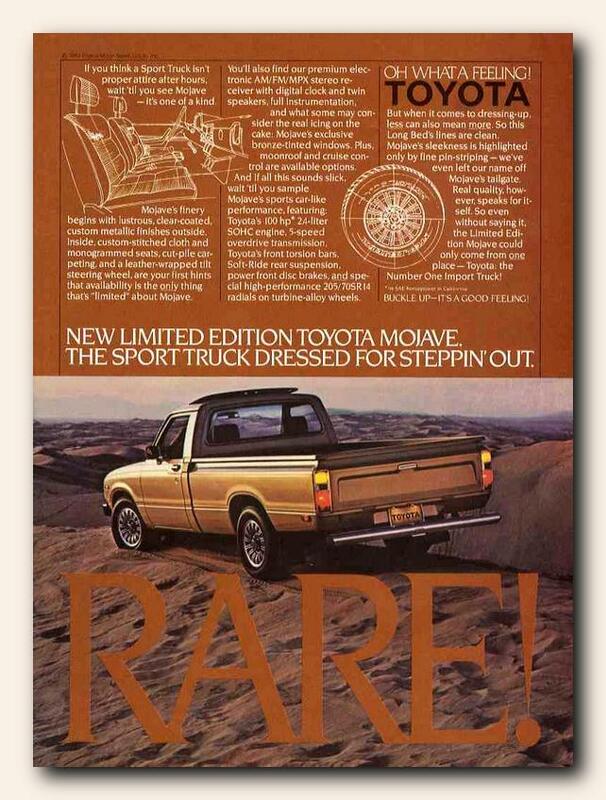 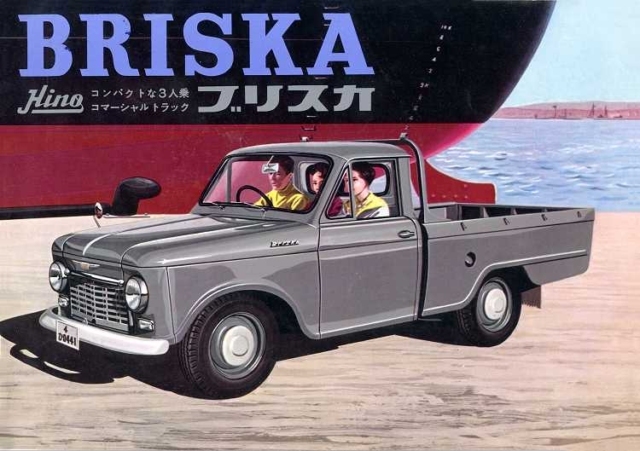 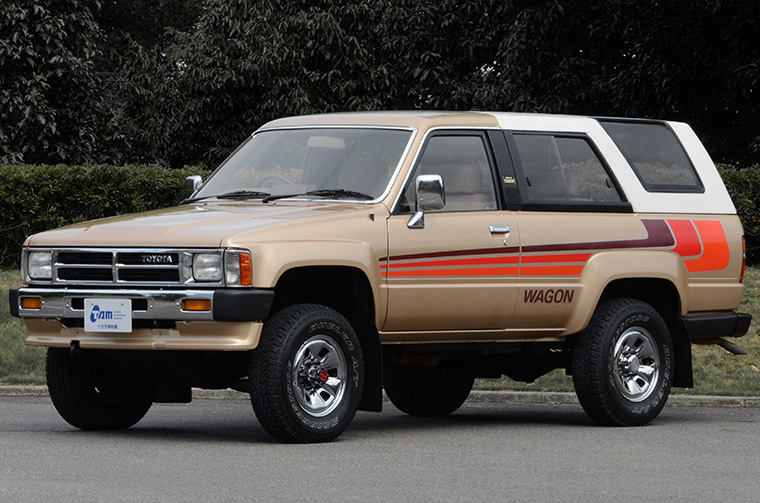 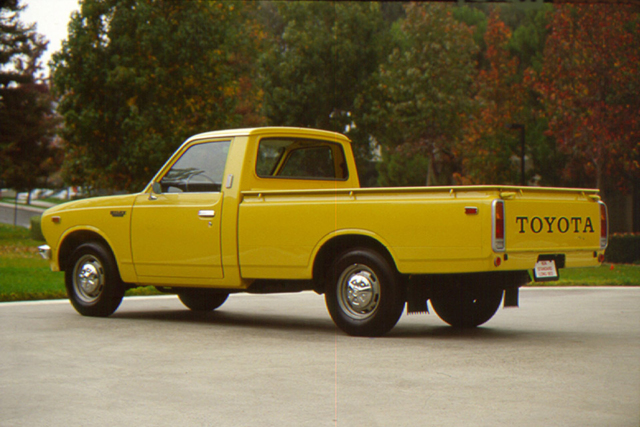 It’s persisted far longer than probably Toyota even intended, or they likely would’ve given it a more fitting name. 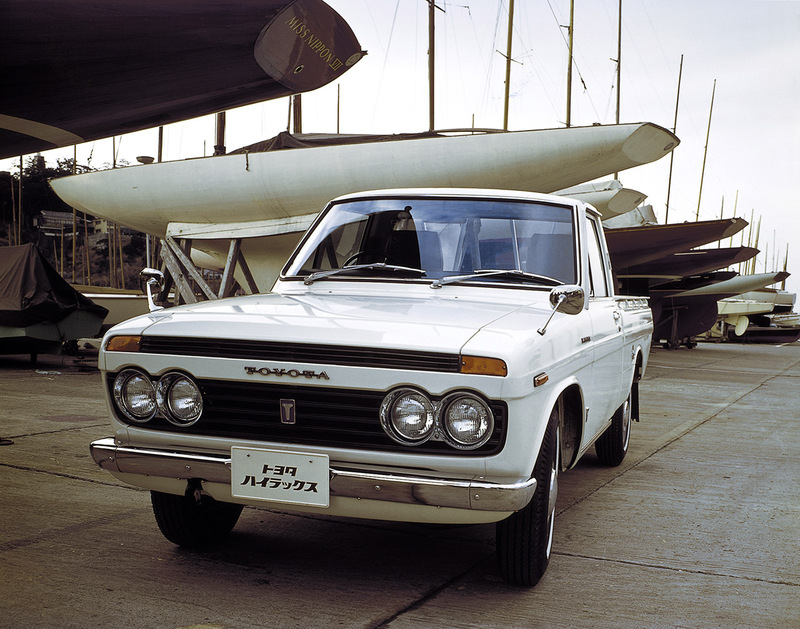 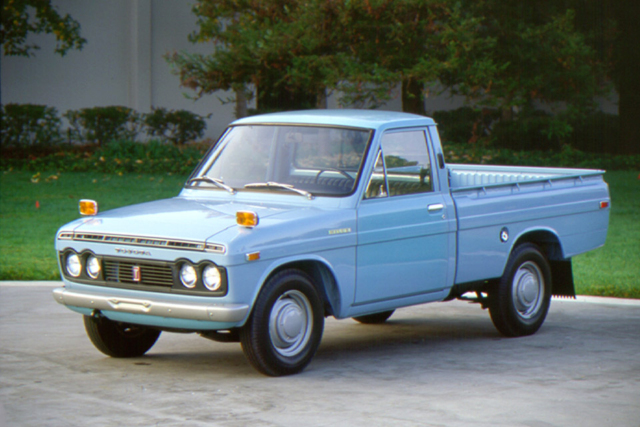 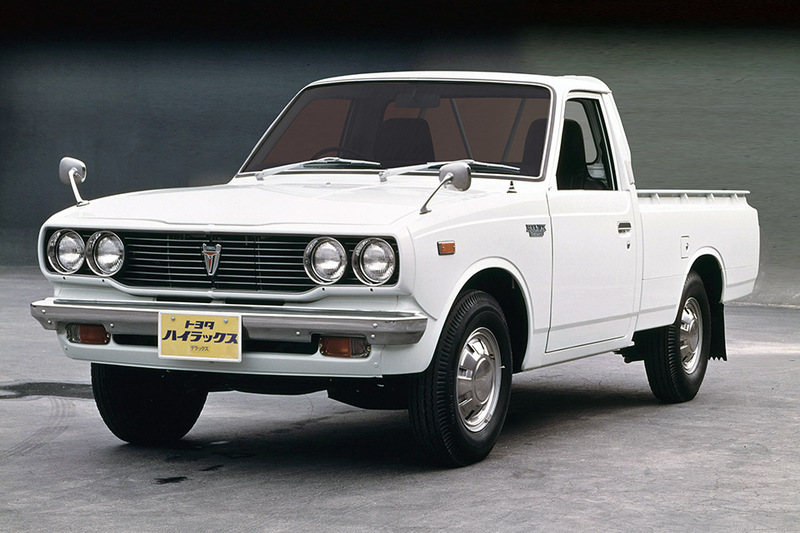 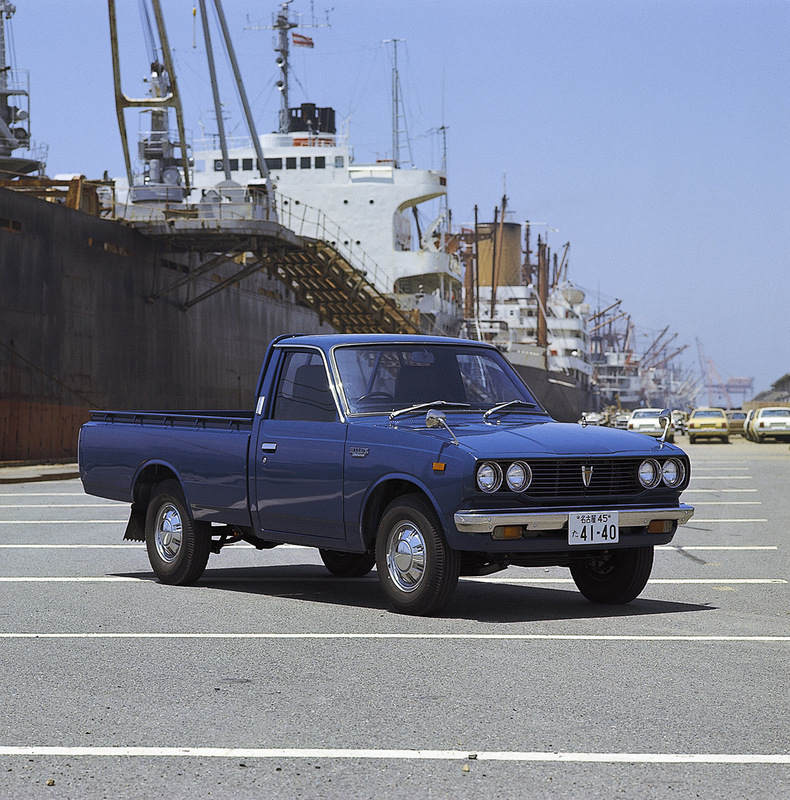 In half a century Toyota has sold 17.72 million of them in 180 countries. 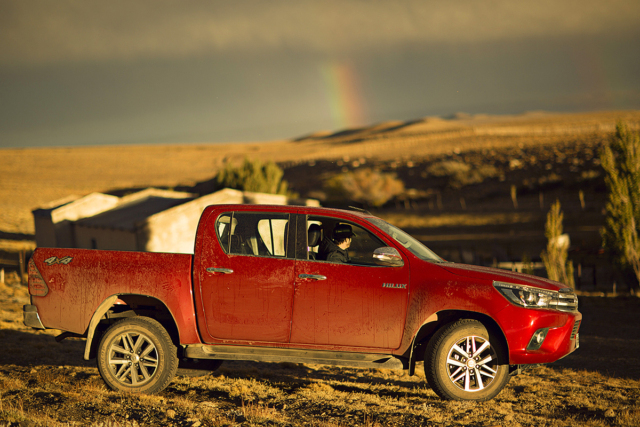 Most cars aren’t even sold in 18 countries, but the HiLux has been built in as many. 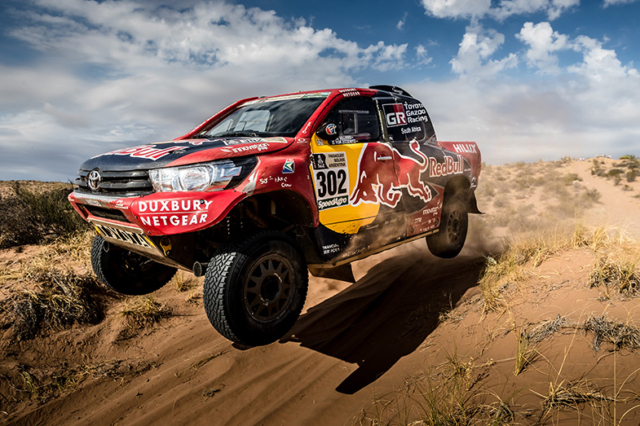 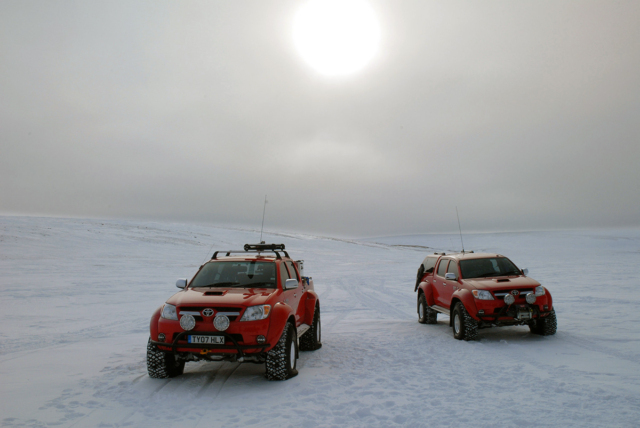 Whether it’s racing in Dakar, working a mine in the Arctic Circle, or surviving the abuse of British television hosts, the HiLux truly has done it all.